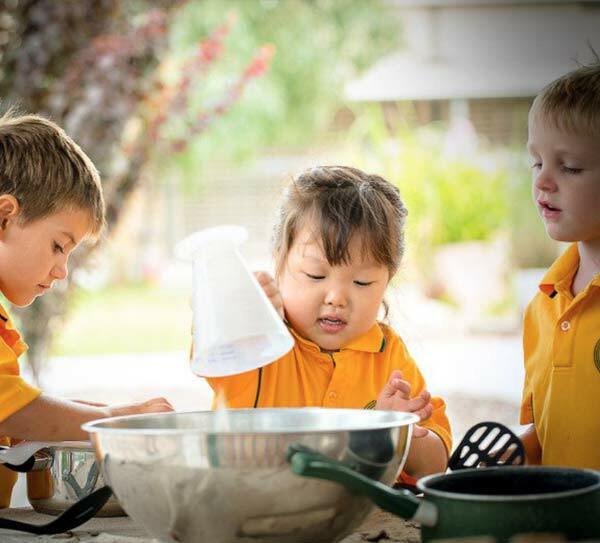 Lake Gwelup offers classes from Kindergarten to Year 6. 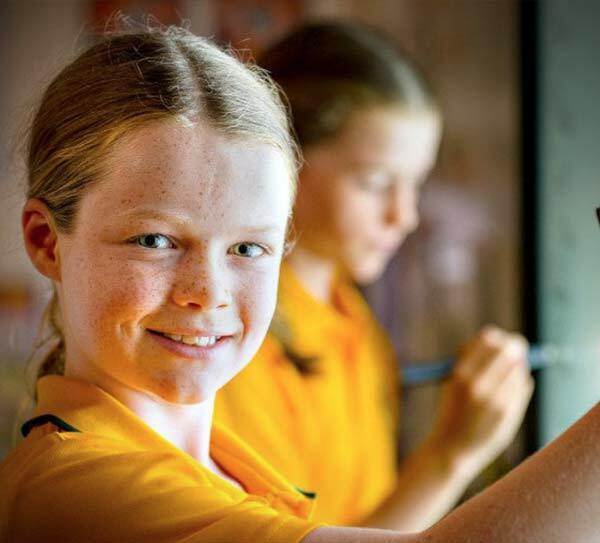 Students are accepted for enrolment at Western Australian schools if they live within the school’s local intake area. 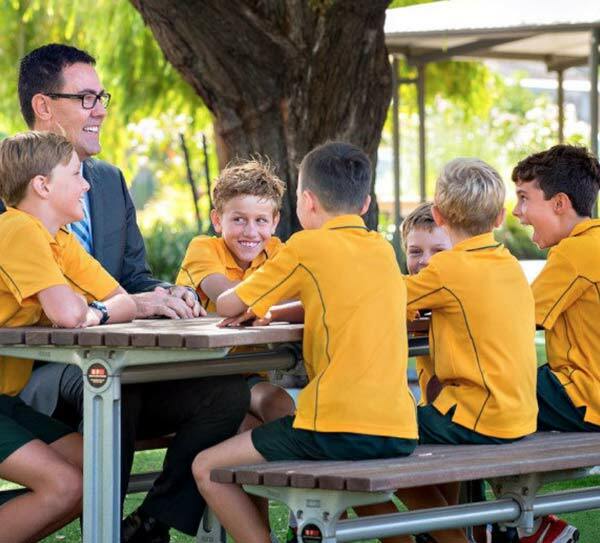 General information for parents regarding how public schools prioritise and manage student enrolments is available through the Department of Education’s website Enrolling in School section. To obtain an Application for Enrolment, please contact the school on 9446 2674. YMCA Lake Gwelup Outside School Hours Care (OSHC) provides before, after school and vacation care, 7:00am – 6:00pm for children aged 4 years and over from Kindergarten to Year 6. The service is located on site at Lake Gwelup Primary School and provides care for up to 39 children every day. 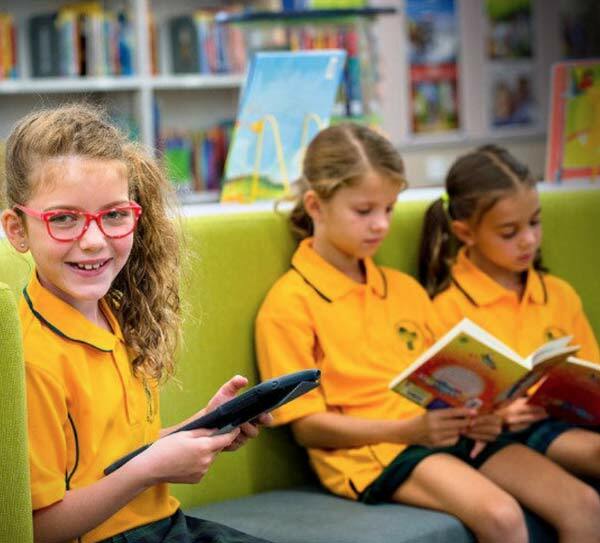 Enrolment costs are all inclusive of incursions, excursions, transportation, morning and afternoon tea. We have a team of qualified and passionate educators who are committed to providing a high quality and inclusive environment for all school aged children. A step by step enrolment guide is shown on the YMCA website or you can contact YMCA on 0410 229 137. Lake Gwelup is a CONNECT school! The Lake Gwelup Primary School Parents and Citizens Association provides parents with an opportunity to learn about the school’s policies and programs; organise ways in which parents can share in shaping and developing school policies; bring parents together to share information and views; and assist the school in building positive engagement with students. For more information please refer to page 7 of the Parent Information Book. The school expects every student to be in school uniform. Enrolment at the school is on the understanding that Lake Gwelup Primary School’s Dress Code will be adhered to. For more information please refer to page 20 of the Parent Information Book. The canteen operates each Wednesday, Thursday and Friday for Pre Primary to Year 6 students. For more information please refer to page 17 of the Parent Information Book.